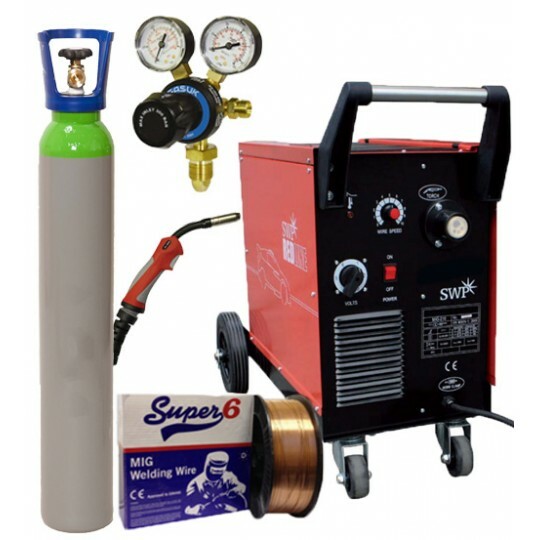 The MIG welding gas is guaranteed to suit the requirements of any welding project- make sure you check out our extensive range of products below! 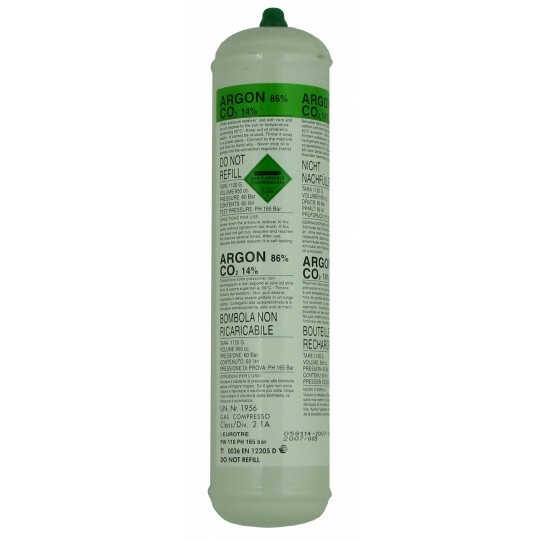 Each MIG welding gas that we supply is provided to deliver high-quality and high-strength, you can also expect it to produce a clean weld. 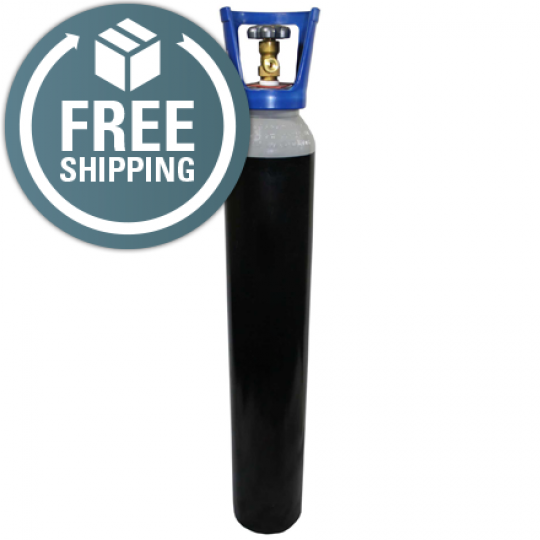 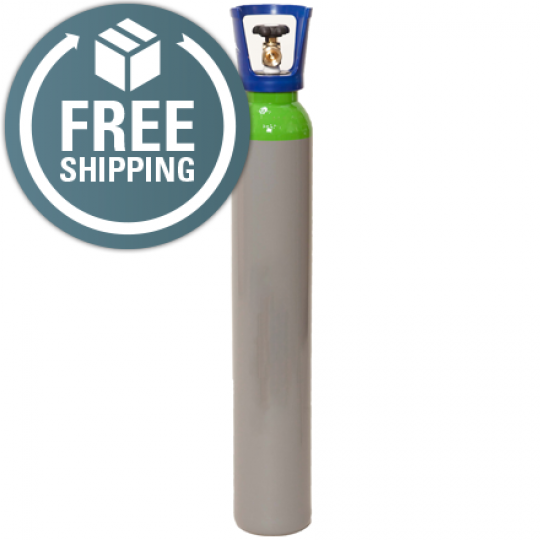 As well as this, our welding gas will provide a snag-free weld, allowing you to complete your project efficiently. 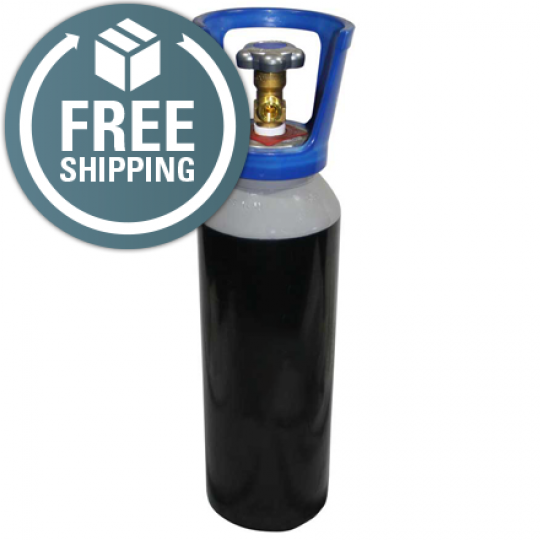 If you’re looking to improve the weld speed and quality, you cannot beat our range of MIG welding gas! 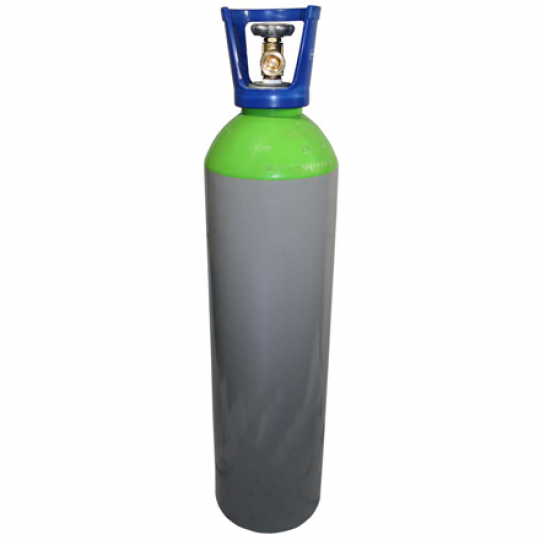 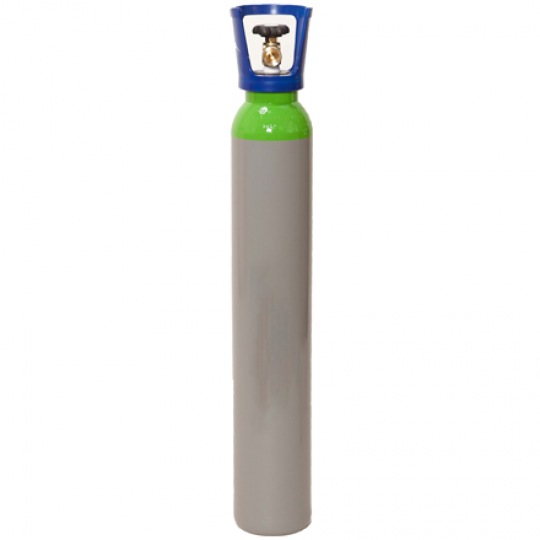 Within this collection of MIG welding gas, you can expect to find argon gas cylinders from 5L up to the 30L Supermax cylinders, as well as disposable CO2 gas, Stainweld Plus, Aluweld Plus and Uniweld Plus! 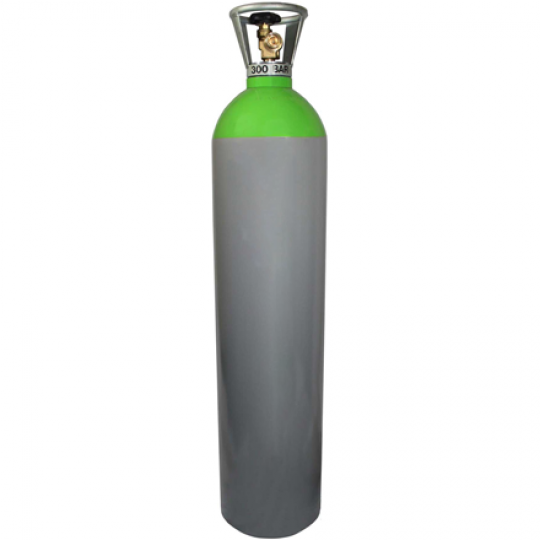 The purpose of our welding gas is to reduce any weld defects, ultimately making it easier for you to increase your productivity. 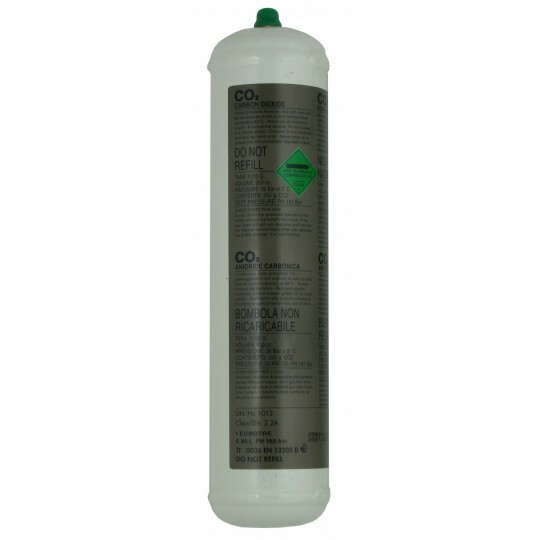 Our range of MIG welding gas is bound to suit the requirements of any welding application. 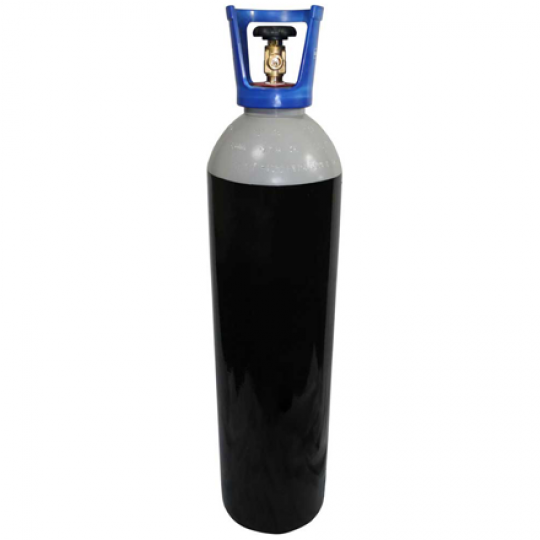 What’s more, the MIG welding gas that we supply is priced competitively, allowing you to find something that suits your budget. 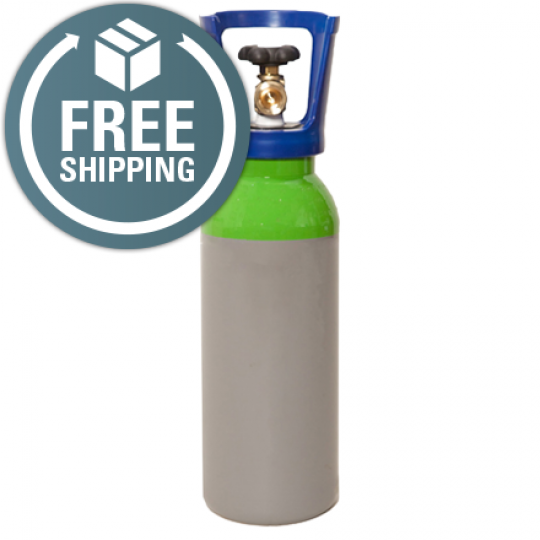 Don’t hesitate to get in touch with us if you need to know any more about our welding gas!